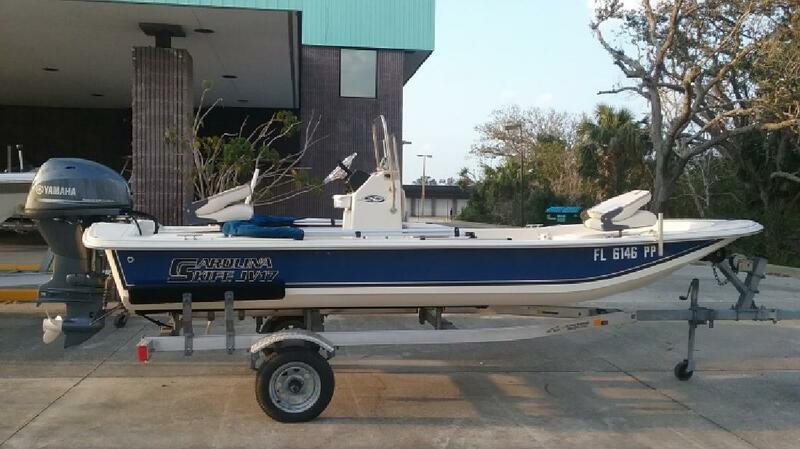 2013 Carolina Skiff JV Series JV17CC, Yamaha 40, Magic Tilt Trailer w/ Swingtongue, Shallow Water Anchor Pole, Tilt Helm, Windshield, Console Rod Racks, (2) Bass Seats, Livewell, Storage Cover, Humminbird 597CI, Helm Seat Cushion, Bimini, GPS, (2) Fenders & MoreFinancing Available. We accept trades. Call us or send an inquiry to get more info. Every New and Used boat is put through a series of checks and inspections to prepare your boat for the water. This is a crucial step in insuring that you will enjoy your new purchase to the fullest. Information is subject to errors and changes without notice.